Welcome to the online portfolio of ATK Solutions Inc. 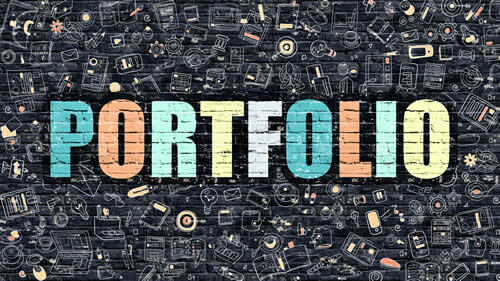 This portfolio contains various display of programs, websites, ecommerce applications and other projects either done for individual use, in conjuction with other companies, or as a sub contract. This portfolio is designed to give you a visual idea of what we do and how we can assist you in simplifying your business needs. To navigate our portfolio, please use the blue button below or the blue arrows at the top of the screen.